The 71st National Day celebrations are scheduled to be held on the 4th of February at the Galle Face Green, under the patronage of President Maithripala Sirisena. A media briefing, headed by the Minister of Internal & Home Affairs and Provincial Councils & Local Government Vajira Abeywardena, was held yesterday (23) to announce the preparations for the National Day. Accordingly, the road stretch from Kollupitiya Junction to the Lotus roundabout is slated to be temporarily closed for several days in the months of January and February, owing to National Day rehearsals. The road will be closed off on 26th, 27th and 31st of January and the 1st, 2nd and 3rd of February. 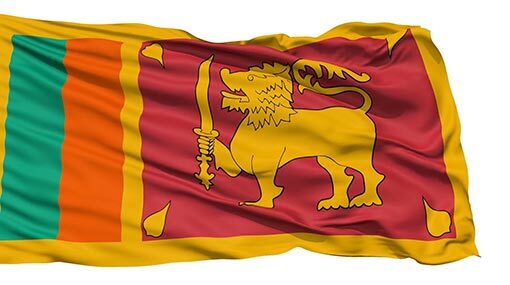 During the proceedings of the National Day ceremony, the Galle Face Centre Road will be kept closed from 4.00 a.m. until the conclusion of the ceremony and traffic restrictions will be imposed on several roads surrounding Galle Face Green and in Colombo Fort from 6.00 a.m. to 12.00 p.m. Addressing the queries by media persons on changing the long-used name of ‘Independence Day’ to ‘National Day’ for this year’s celebrations, Minister Abeywardena said the 4th of February is referred to as the ‘National Day’ in the Article 8 of the Constitution, not as the ‘Freedom Day’. Hence, they have decided to use the term ‘National Day’ for this year’s celebrations and this should not cause any concern, Minister Abeywardena added.